Officials with the City of Jasper and the Jasper Police Department want to remind residents of the city there will be a monthly test of the Tornado Warning Siren System at 4 o’clock Friday afternoon. At that time all 10 sirens in the city will be activated and checked to make sure they are working properly. 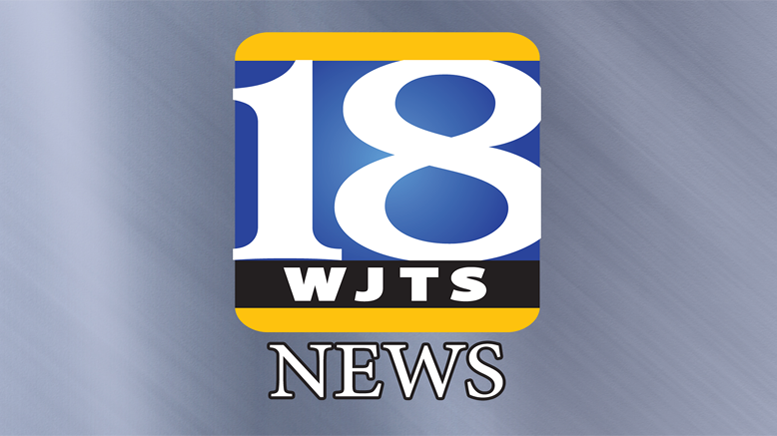 The cable interrupter will also be tested for the Jasper and Huntingburg communities. This is another in a series of monthly tests. These sirens are tested on the first of each month, which has been designated by the Jasper Police Department and the city’s Board of Public Works as the official test time. Also, the Dubois County Emergency Management Agency will be conducting their own test of all Tornado Warning sirens across the county at 6 o’clock Friday evening. Be the first to comment on "Monthly Siren Test Planned For Friday"